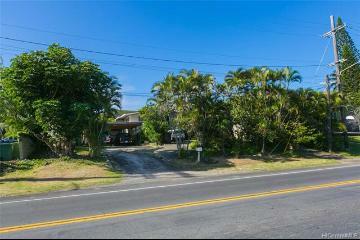 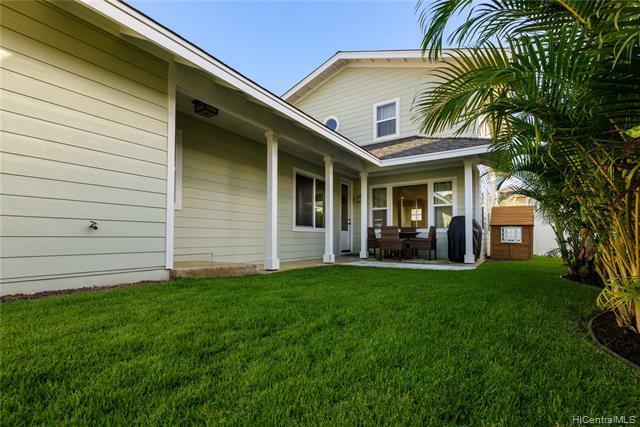 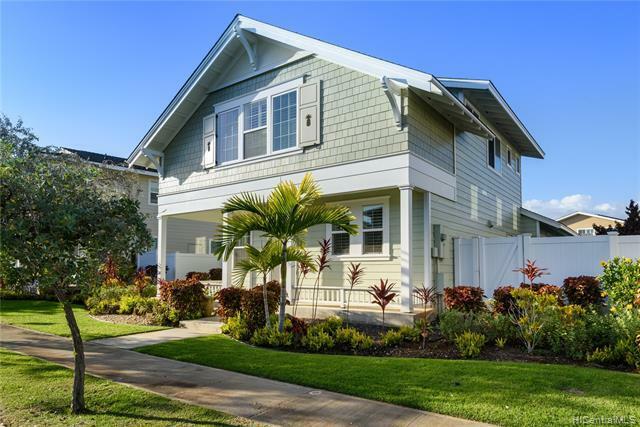 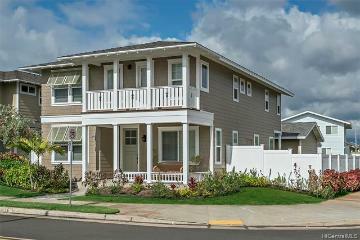 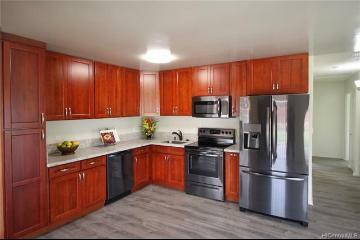 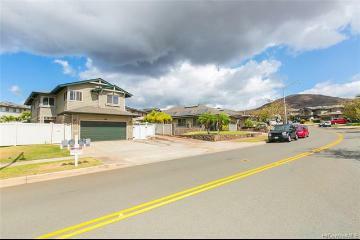 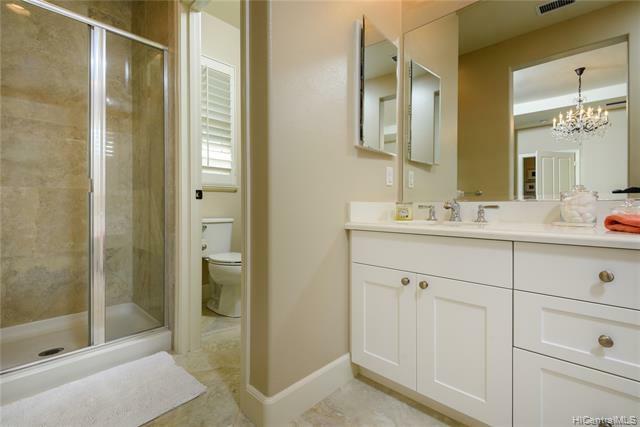 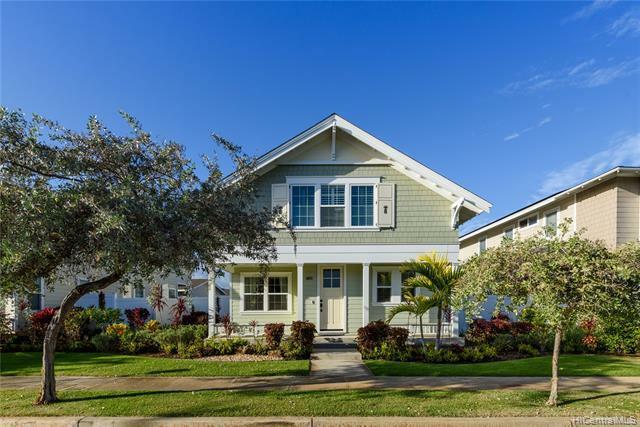 Beautiful 4 bedroom 2.5 bath home with a multitude of upgrades, in the highly desirable HOAKALEI-KUAPAPA neighborhood. 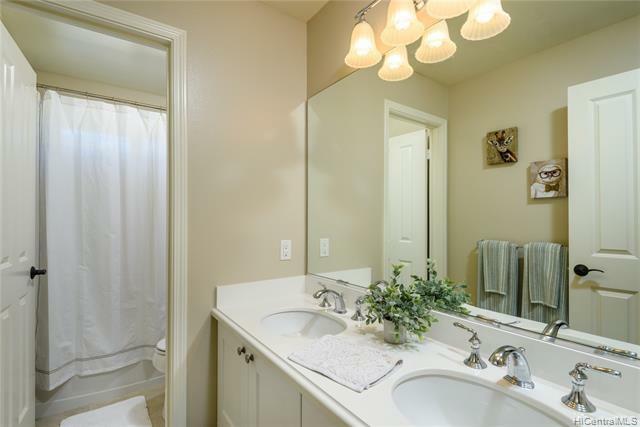 You will notice the attention to detail as soon as you walk in. 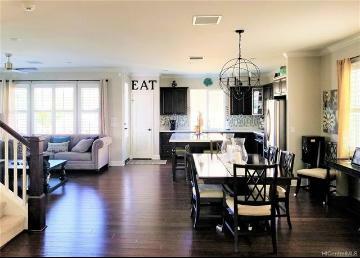 The kitchen opens nicely into the large living room and dining area. 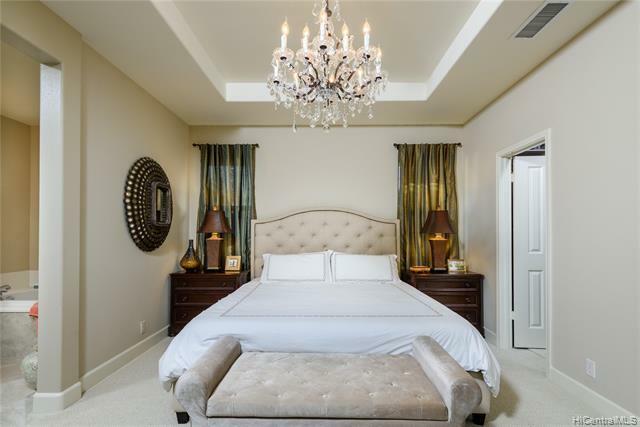 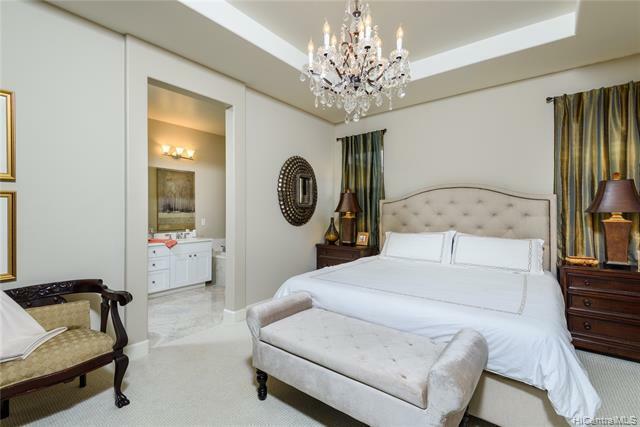 Master bedroom & bath on the main floor and large loft on the 2nd floor. 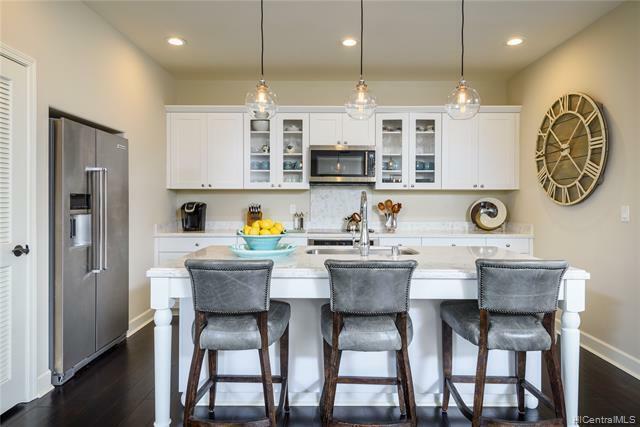 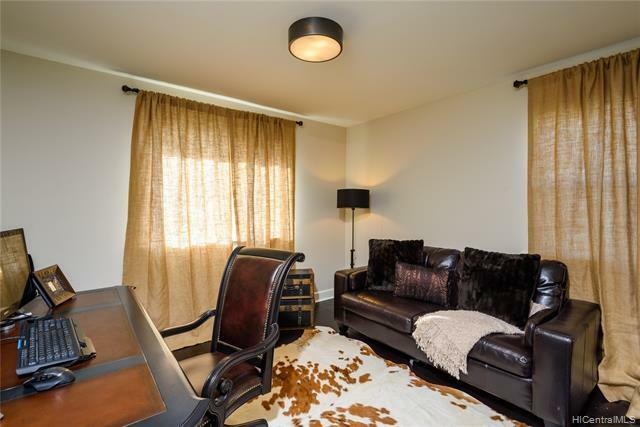 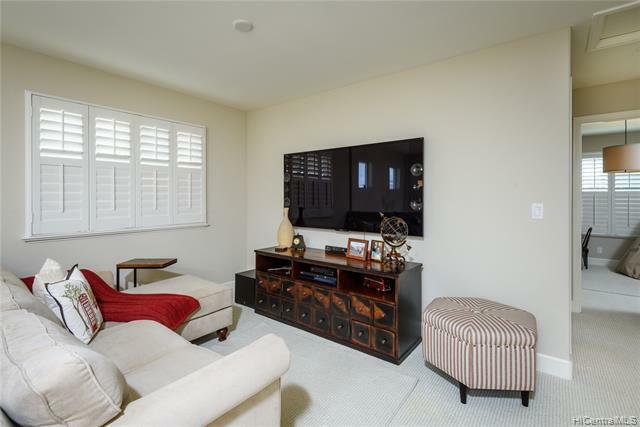 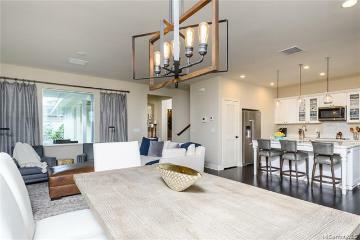 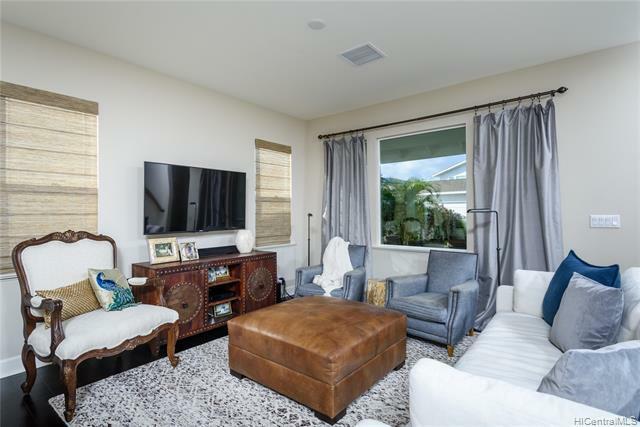 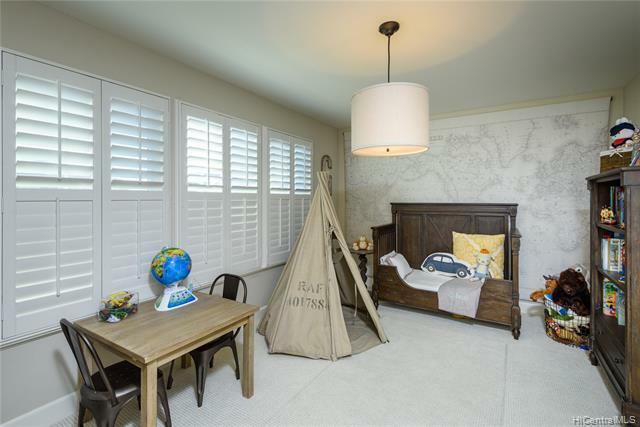 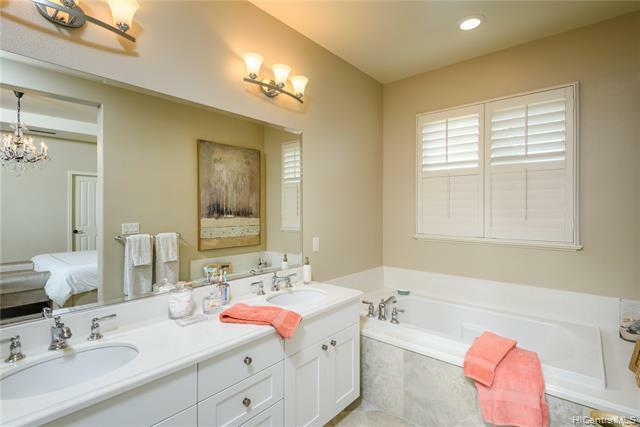 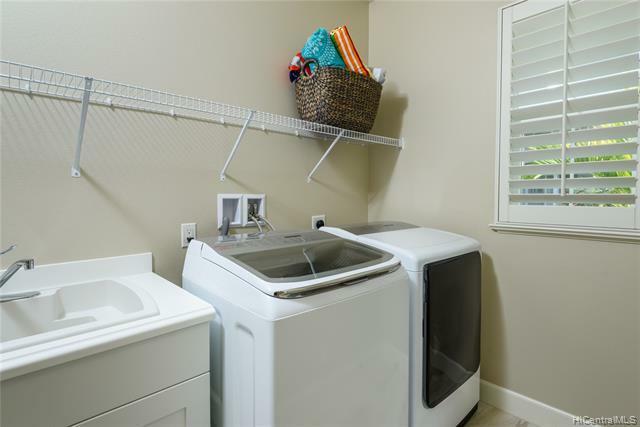 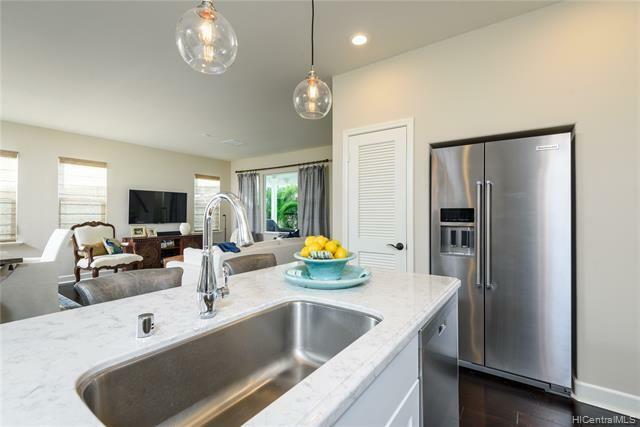 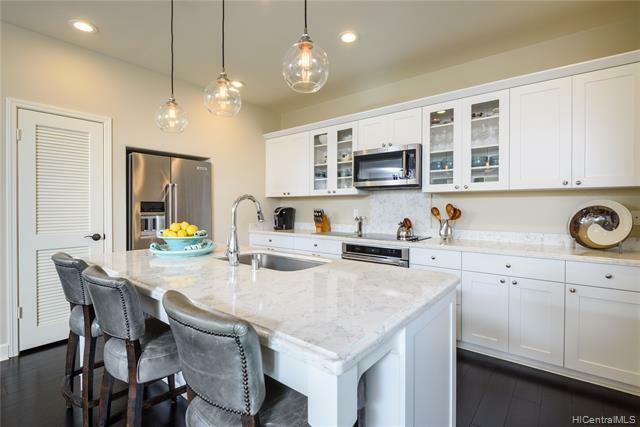 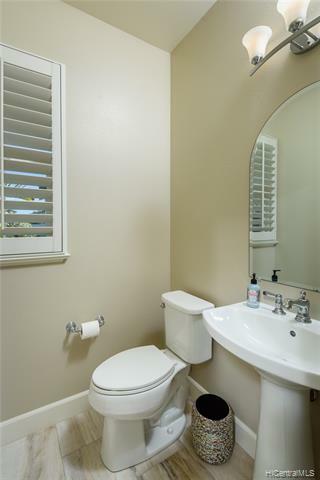 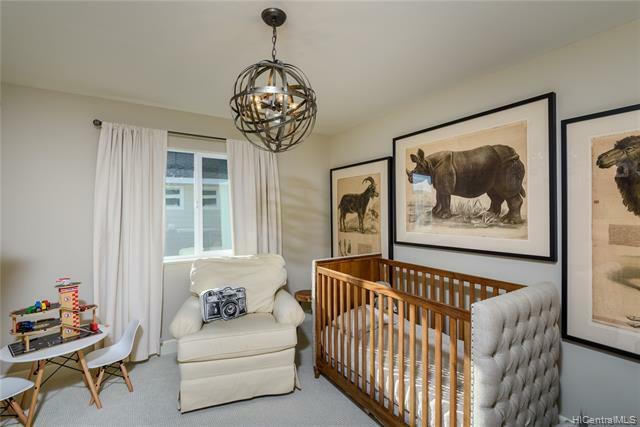 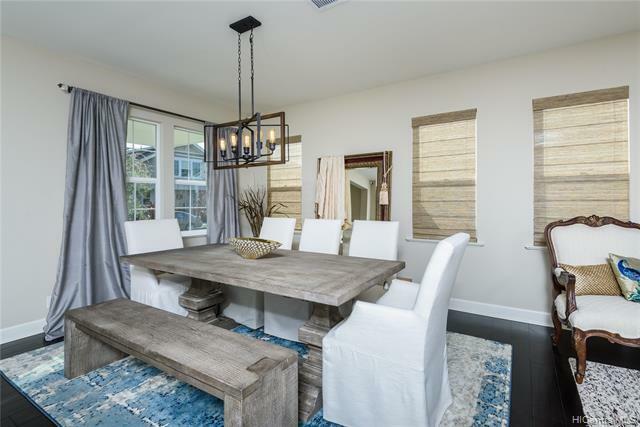 This home features hardwood floors on the main level, quartz countertops in kitchen and baths, stainless steel appliances, central AC, solar water heater, custom window coverings, California closets and many more. 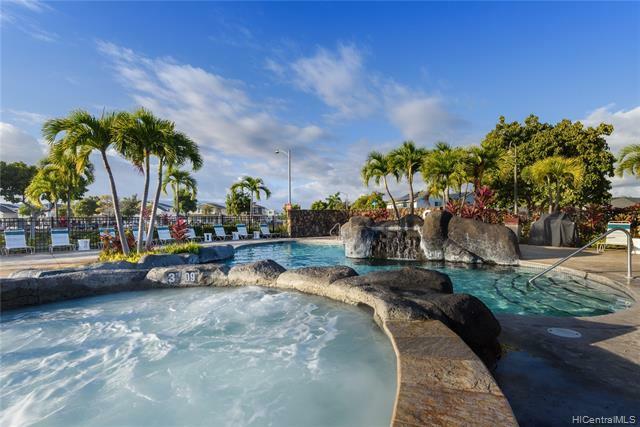 Community amenities include pool area with cabanas, hot tub, and BBQ. 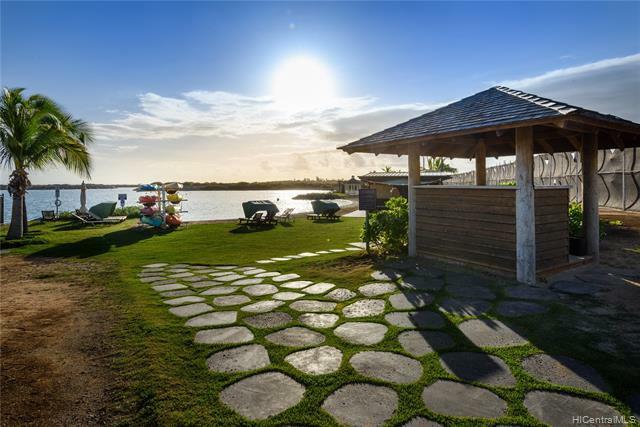 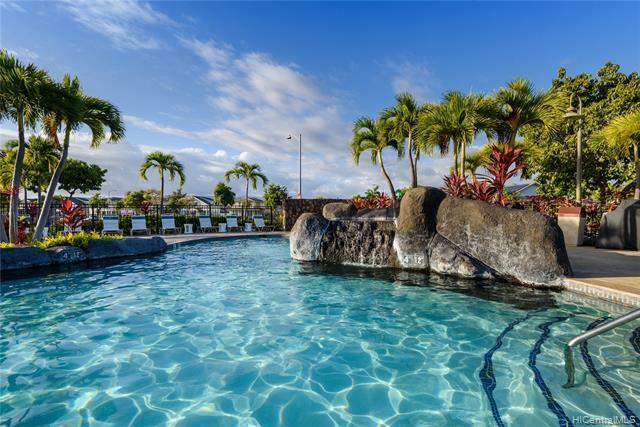 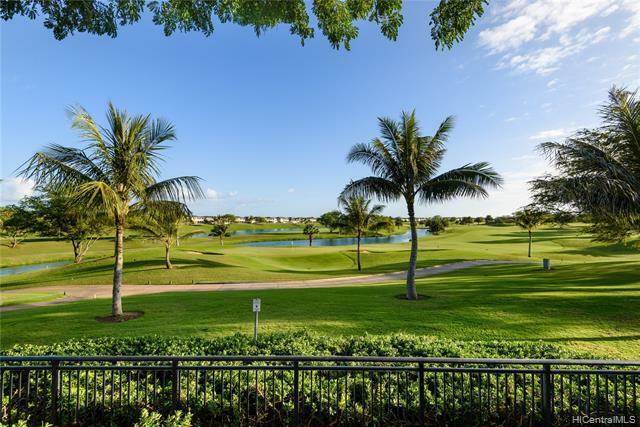 HOA dues include internet, cable TV, phone, access to pool and Wai Kai lagoon. 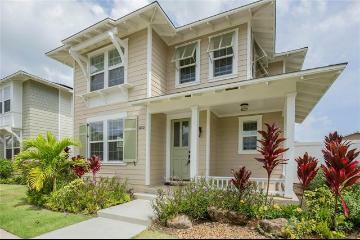 Come experience resort living at Hoakalei. 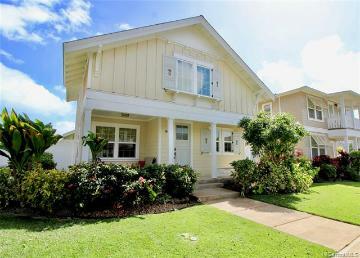 91-1060 Kaiapele Street Ewa Beach 96706 is listed Courtesy of Coldwell Banker Pacific Prop. 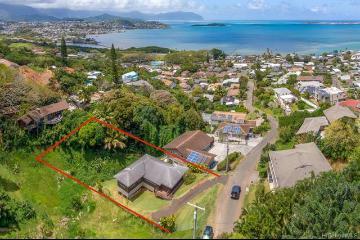 91-1060 Kaiapele Street, Ewa Beach, HI.